We are delighted to announce our latest awards for our TBA 2015. 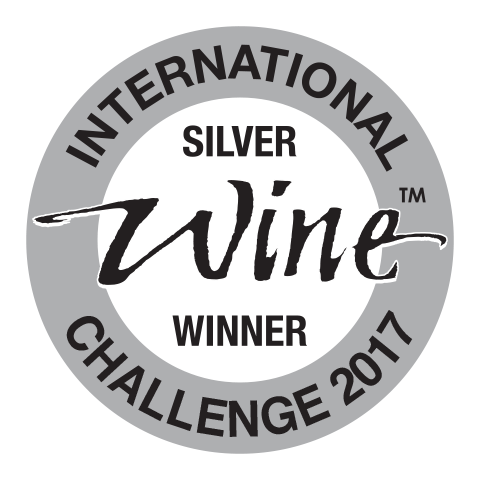 91 points from Wine Spectator and Silver at IWC London, 2017. TBA – stands for dry berry selection. The grapes are left on the vine until they are not only very ripe but also get noble rot. When harvested and pressed the resulting juice is a gold, concentrated liquid. It pairs superbly with foie gras, fruit and a range of desserts, including blue cheese.